I went to temple for Rosh Hashanah services and listened to an interesting sermon each day of the holiday. One was on change: how some change may appear as good and how some change may appear as bad. Basically my take-a-way: it’s what we do about the change that confronts us, that is up to us. The next day a parable about a king, three sons (all good sons) and three pomegranates (here is a variation on the pomegranate parable). Again my take-a-way: the one who gives, shares and thinks of others, is crowned or gets the reward (by seeing the positive outcome). I’ve mulled these two sermons over as they resonated with me. Resilience is the driver of change whether good or bad. How we approach and accept change, how we grow in terms of the change that comes our way, depends on our outlook and our fortitude (an archival post). Now to the parable. I’ll compare it to leadership in education; a long shot you might say, but why not. The one who shares what they have (pomegranate seeds) so others may have, to show and sow the seeds that grow; that’s the one whose leadership is inclusive and we might want to follow; to learn with and from them. The king, the leader, the growthmindset that becomes the metophor to emulate. Nothing is set in stone and as the year progresses where will you find yourself: the accepter of change, believing in the change as a powerful mindset/motivator? 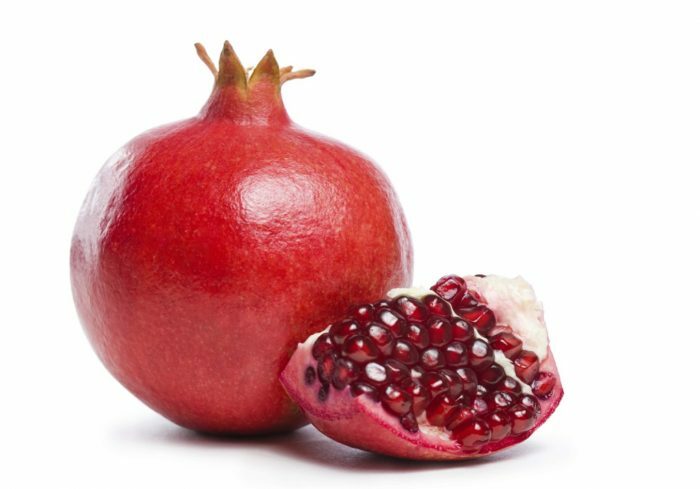 What will you do with your pomegranate? Will those seeds be shared so others may grow with you? Wishing you all a Happy Sweet New Year. Shana Tova U’Metuka. 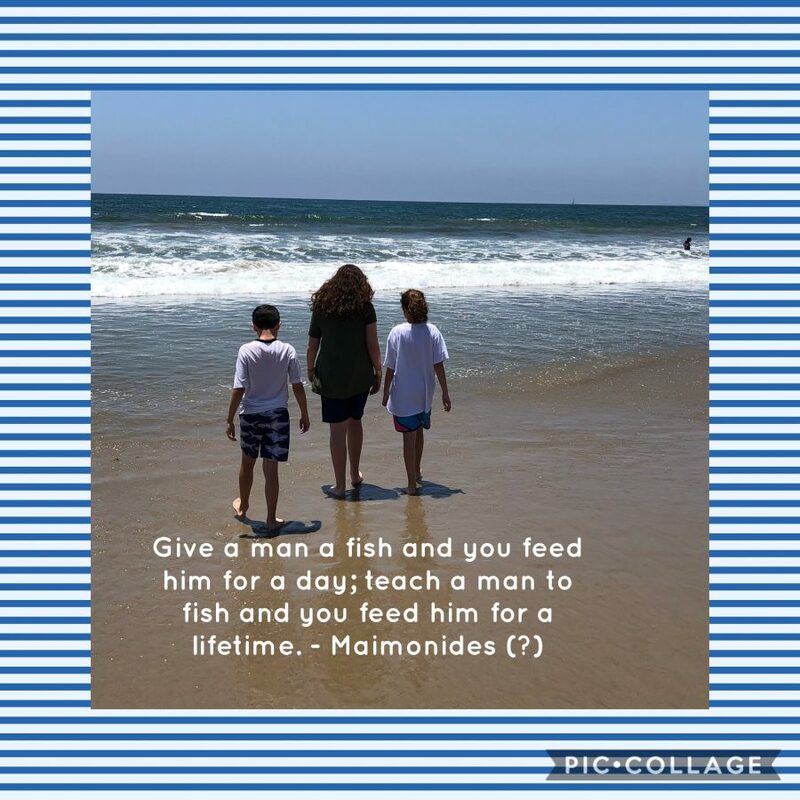 This entry was posted in Uncategorized and tagged #change, education, fortitiude, goals, growth mindset, Jewish new year, Resilience. Bookmark the permalink. I love the question: What will you do with your pomegranate? I think that’s a way of taking the abstract and making it into a metaphor, if you will, for making change. I, too, took away a lot (more as a parent than as an educator) from the first Days of Awe. I have lots of heavy lifting to do this week (and beyond). I have to say I was beyond thrilled that the sermons were not political and I could think about how we can look at change. Good luck on your journey.